A highly-detailed, customisable, street-level map. 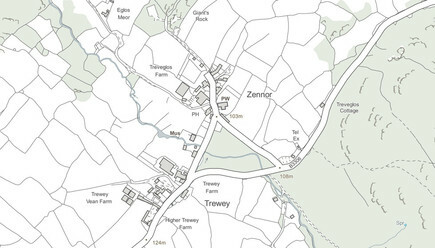 Shows fences, building outlines, paths and street names, for the accurate lie of the land. 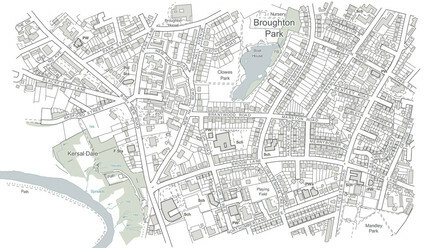 OS VectorMap Local is designed for creating graphical mapping, it can be used as is or provide a highly versatile geographic context for overlaying map data features. The vector dataset version allows you to easily edit and customise the data to suit your application, such as adding or removing features and changing colour and styling. Alternatively, you could opt for a ready-to-use pre-defined raster version.